Welcome to the Cooper Question and Answer page. This page was created in order to serve you better by providing some common questions and answers regarding our service and our company. A. To schedule an appointment please call our Customer Service Department at 1-800-949-2667 or fill out the form on our website. Q. Is same day service available? A. Yes. Just ask us for quick service when you call and there is no additional charge for expedited service. If you call too late for same day service in most cases, we will be able to come to your home or office the next day. You will never have to wait a week for service. Q. Do I need to stay home all day and wait for the service? A. No. For most services, you do not even need to be home. If you would like to be home when service is performed and require a scheduled two hour time frame, you will need to call us ahead of time so that we can provide this for you. A. Because we offer a variety of pest control solutions and residential homes vary in size, please call Cooper for an accurate pest evaluation. Q. Are your technician’s knowledgeable? Are they state certified? A. Our technicians are trained in a rigorous 8 week program; while many of our competitors training is typically 1-2 weeks. For example, Orkin touts that their technicians receive 160 hours of training in the first year*, while all Cooper technicians receive double the amount of training in just their first two months on the job to better serve our clients! Each Cooper technician is individually licensed in the states they provide service in and they are required by law to take continuing education hours to maintain their licenses. Additionally, our team of entomologists are nationally recognized experts and provide training programs for our technicians. Q. How long have we been in business? A. Entomologist Theodore H. Cooper founded Cooper Pest Solutions in 1955. A. You may pay with Visa, MasterCard, Discover or American Express. Payments plans are also available. Q. What does environmentally conscious pest control mean? A. At Cooper, our entomologists have determined how to use the least amount of chemicals necessary to eradicate pests from your home. 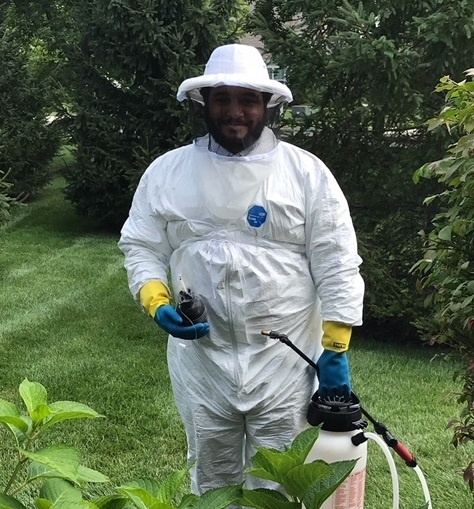 Cooper Pest Solutions has always put an emphasis on minimizing the use of pesticides, relying on non-chemical treatments first. 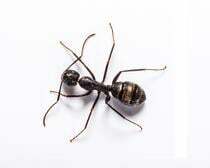 By carefully studying the biology and behavior of pests, our technicians do not treat each home the same. 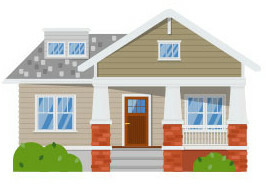 Programs are customized to reduce pesticide usage and successfully treat your home for pests. Q. Are the materials you use for my pest control treatment safe for kids and pets? A. All the materials we use at Cooper Pest Solutions are carefully regulated by the Environmental Protection Agency. All of our technicians are state licensed and trained application of all materials we use. At Cooper we always practice environmentally conscious pest control. We apply all pesticides according to label instructions. Q. You have a Quality pro image on your website. What is Qualitypro? A. QualityPro is 3rd party certification awarded by the National Pest Management Association to pest control companies that go above and beyond the minimum requirements for state licensing. The requirements for earning QualityPro credentials include demonstrable environmental stewardship and implementation of industry “best practices.” The honor is considered the highest mark of excellence in the industry since only 400 or so pest management companies out of 12,000 have achieved this certification nationwide. Cooper Pest Solutions is proud to be a Qualitypro member. Q. Recently you’ve solved my pest problem. Why should I consider purchasing a Home Traditional or Home Intensive service? A. If you want year round protection from pests, or if you have multiple pest issues, Cooper’s Home Traditional or Home Intensive service is a better fit. Although your pest problem was recently solved, long-term prevention requires seasonal protection to ensure the problem does not return. You can learn more about our residential service plans here. Q. How long after a treatment should I wait before calling for additional service? A. Depending on the service performed, we will let you know how long we recommend giving the materials to work before calling to request an additional service. However, if you have additional concerns, please contact us. Q. Why is Cooper’s guarantee better than other pest management companies? A. 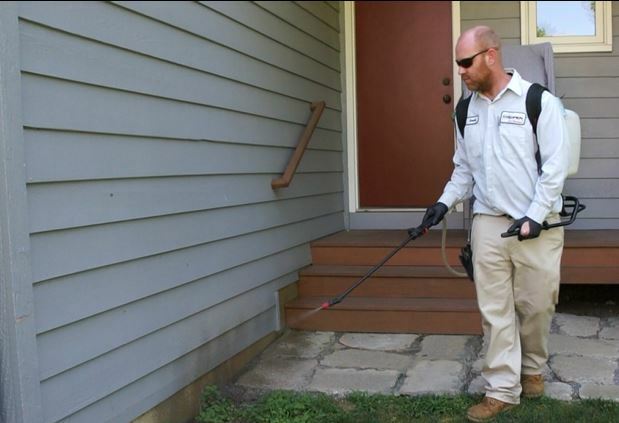 While other pest management companies may also offer a service guarantee, the difference is that Cooper will follow up immediately if you have a recurring problem. At Cooper we believe a guarantee is only as good as the service behind it and Cooper will allocate all of our entomology resources if necessary to solve difficult pest problems to your satisfaction.